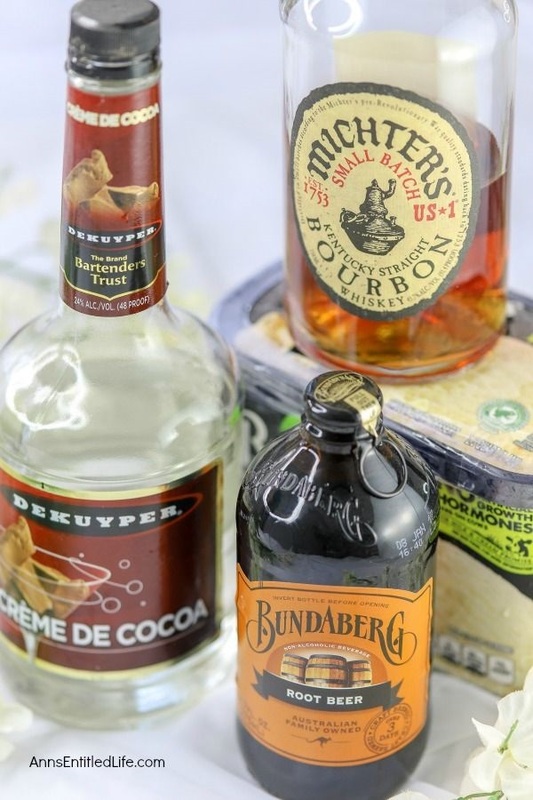 Bourbon cocktails are very popular adult beverages, and so are boozy milkshake recipes – this is a combination of the two! 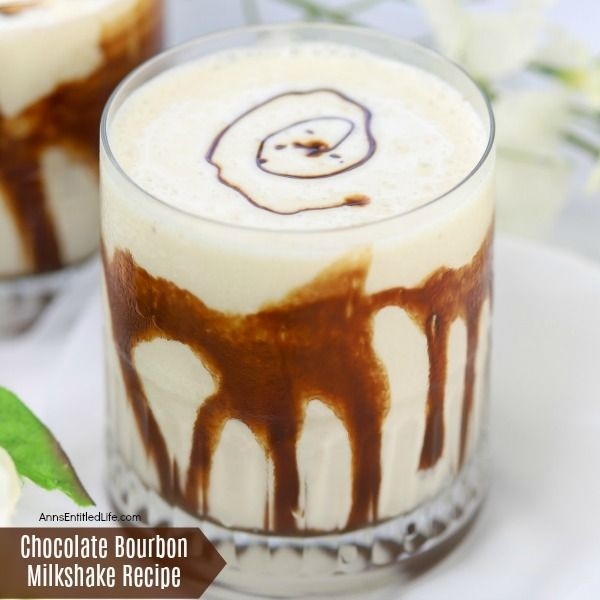 If you want a wonderful boozy shake, try this smooth and creamy chocolate bourbon milkshake recipe!! 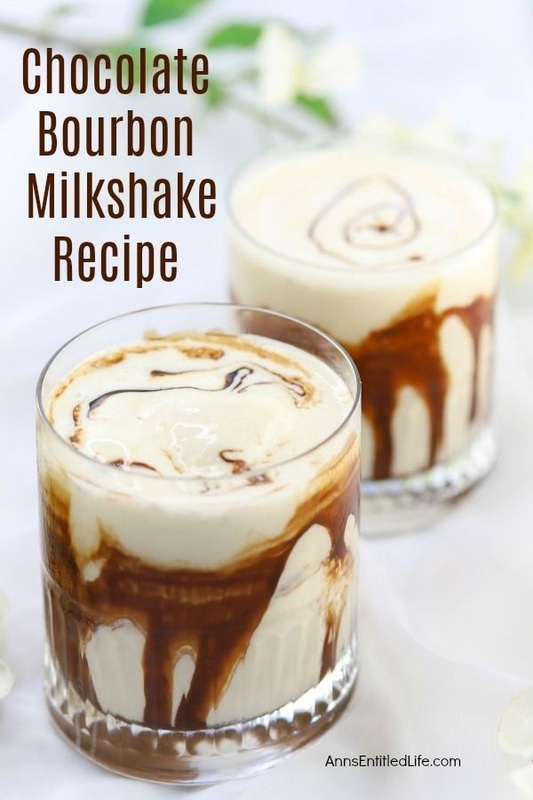 It is a fabulous alcoholic milkshake recipe you can make in just minutes. And oh is it delicious. Yum. 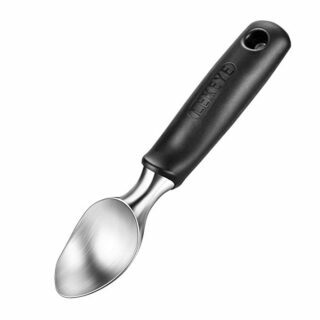 • This recipe lists ½ cup of vanilla ice cream, and that is about 1 scoop or 4 ounces. You can add more. It is purely up to you. 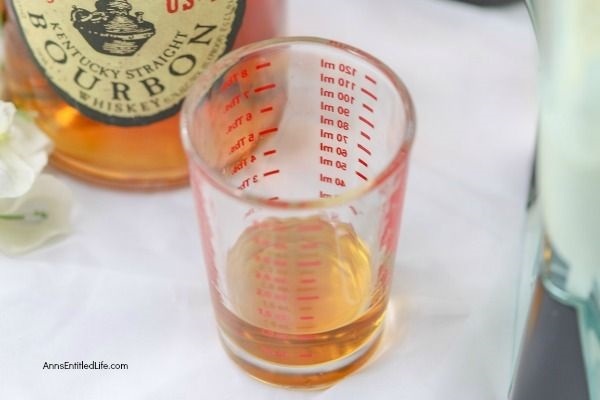 If you decide to use more ice cream in this recipe be sure to use a larger glass. • You can substitute chocolate ice cream for vanilla ice cream. 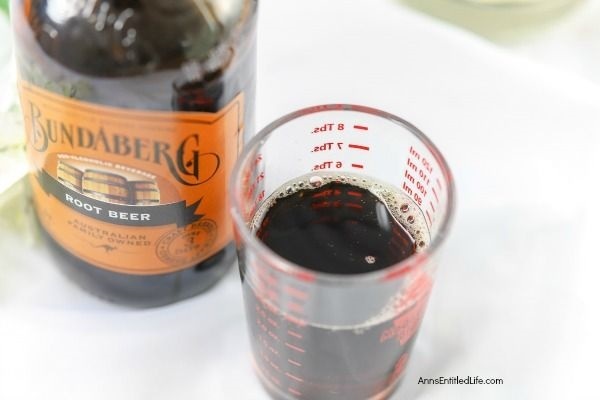 • You can substitute root beer ice cream for vanilla ice cream. 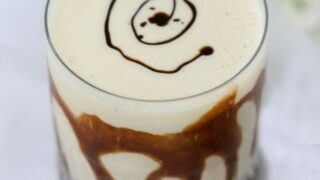 • Use a good quality root beer… it will make a world of difference to the taste of this boozy milkshake! 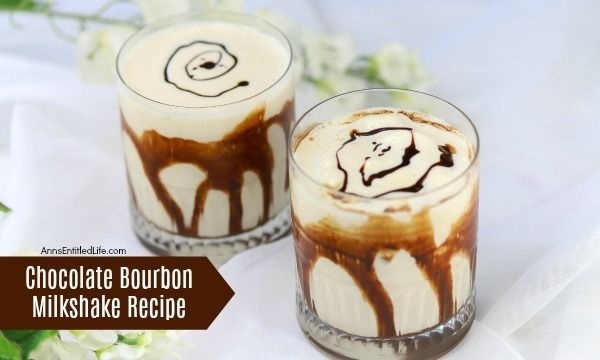 • Add 1-ounce bourbon, 1-ounce Crème de Cacao, 3 ounces root beer, and ½ cup of vanilla ice cream to a blender. 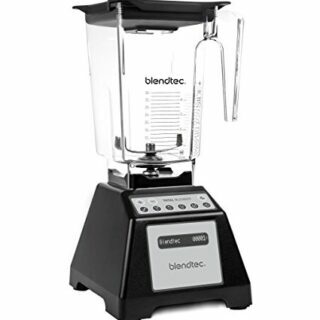 • Blend until the mixture is smooth. • Drizzle chocolate syrup on the inside of a cocktail glass. 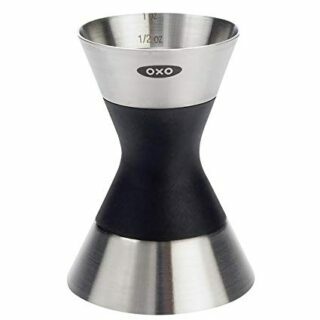 • Pour in the Chocolate Bourbon Milkshake into the prepared cocktail glass. • Swirl a bit of chocolate syrup on top. 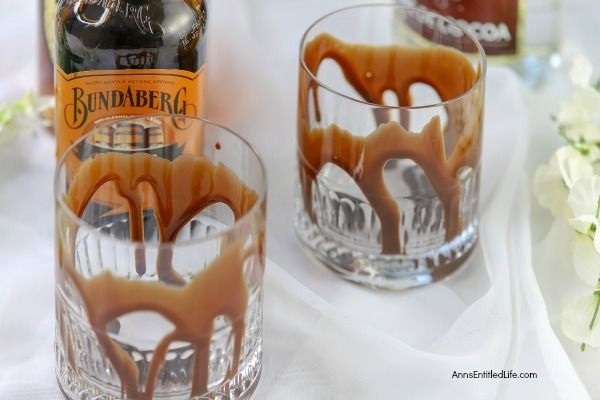 • Pour in the Chocolate Bourbon Milkhake into the prepared cocktail glass. 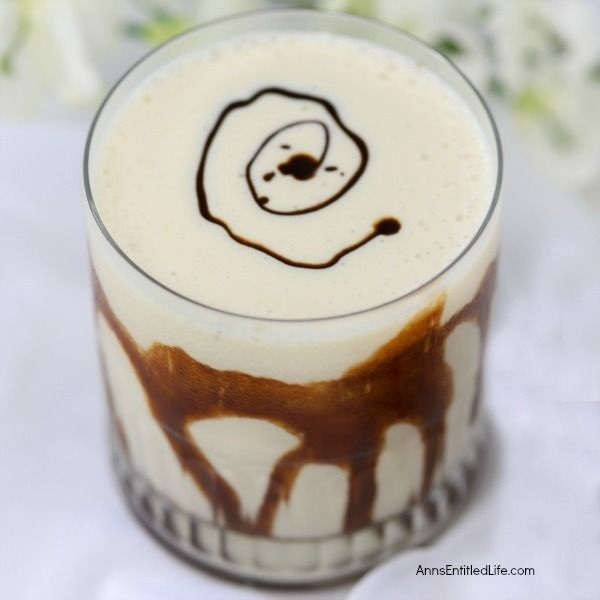 • Baileys & Kahlua Iced Coffee Shake – O.M.G. this is FANTASTIC!! 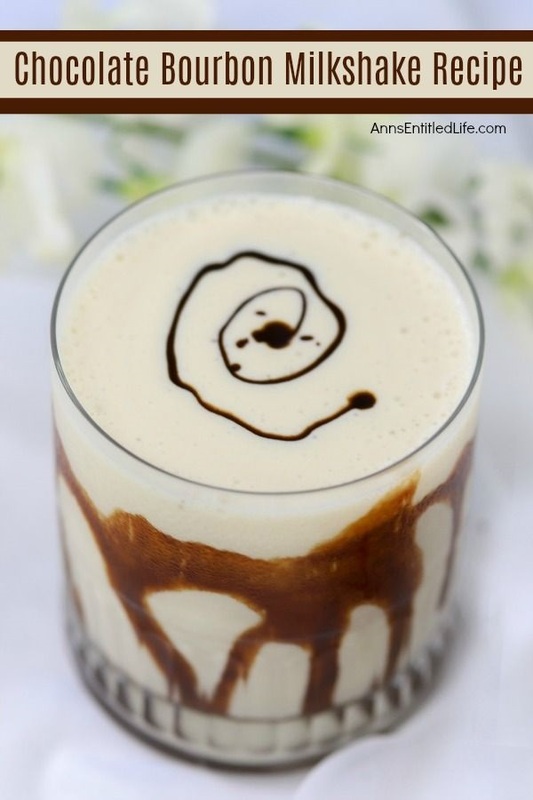 A rich, decadent, delicious, cool cocktail beverage, this Baileys & Kahlua Iced Coffee Shake is simply amazing. 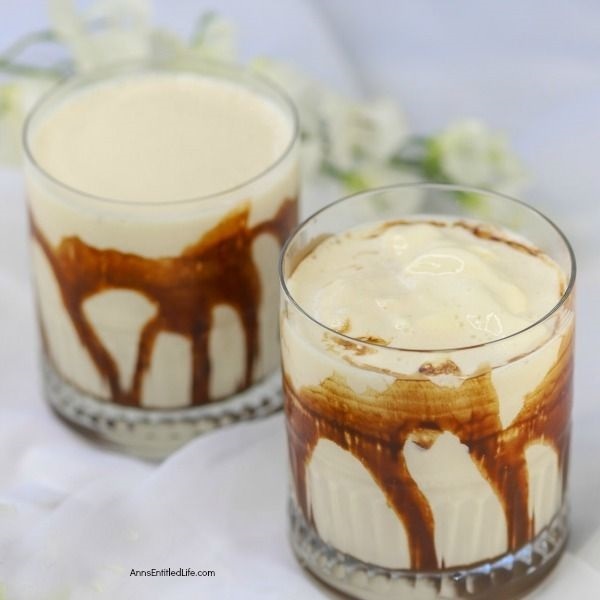 Whether served at a summer party, enjoyed on the weekend, or just a special treat for you, this Baileys & Kahlua Iced Coffee Shake will be a big hit! • Red Velvet Champagne Shake Recipe – A delightfully decadent, truly delicious adult milkshake, this Red Velvet Champagne Shake is perfect for a special occasion, weekends by the fire, or simply to enjoy with a special someone anytime! Oh my goodness, this looks amazing! I’m def going to need to try this! !